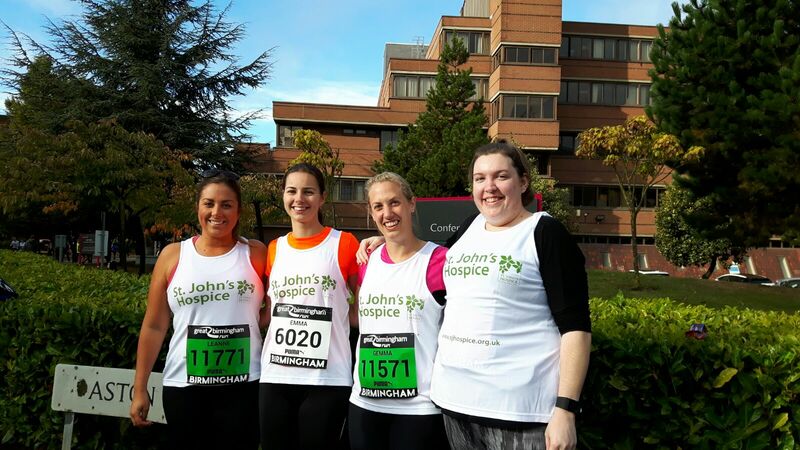 Home » About the hospice » Latest News » Fundraising News » Birmingham Half Marathon… and the Falklands! 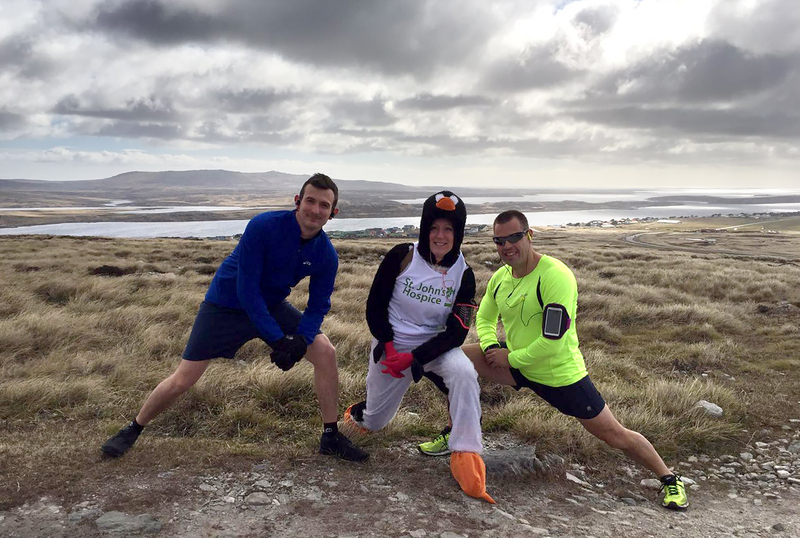 Birmingham Half Marathon… and the Falklands! 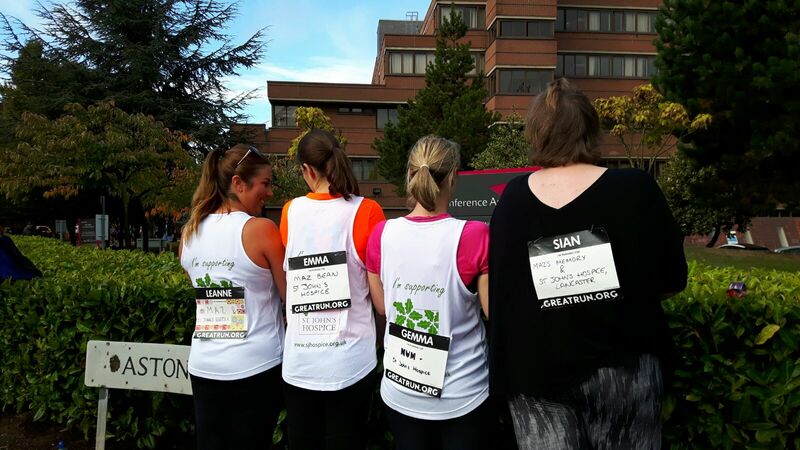 When Gemma’s mum, Maz, passed away a few months ago she set her mind to doing a challenge and raising money for St John’s. 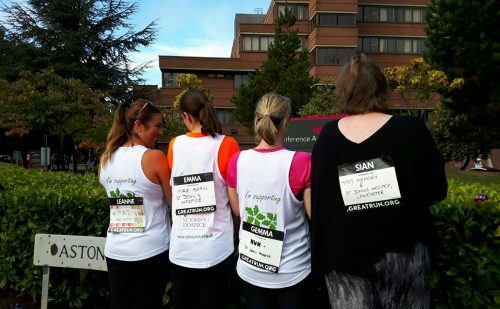 So she got her friends together, Sian, Leanne, Lucy & Emma and the four of them took part in the Great Birmingham Run. 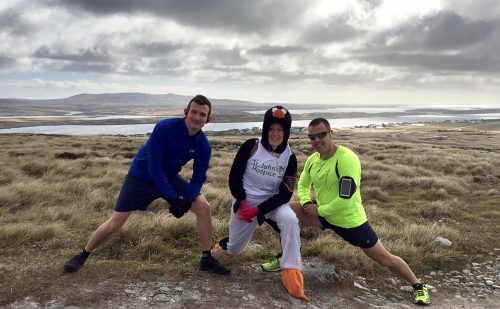 Lucy, couldn’t do it with them as she is stationed in The Falklands, so in solidarity she ran the same distance on the same day in the Falklands… dressed as a penguin! 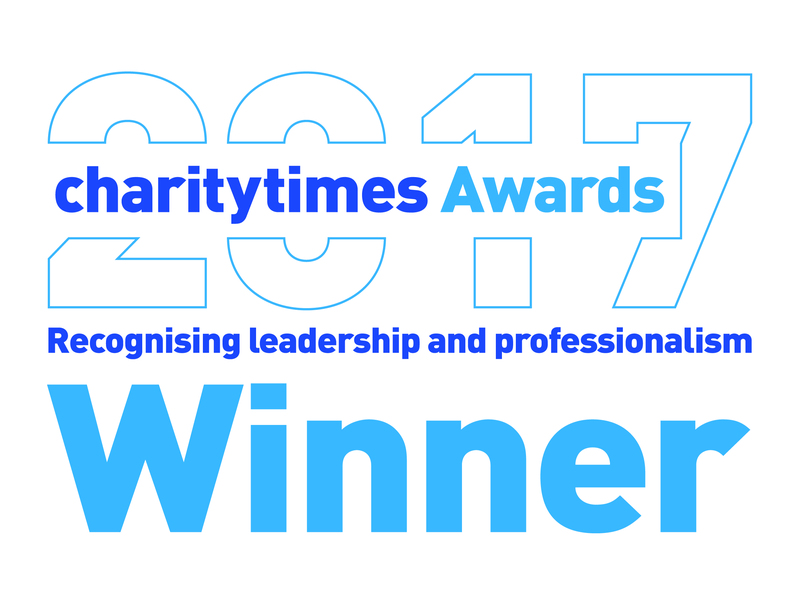 The support they got from friends, family and work colleagues has been overwhelming and they have raised a fabulous £6,301.39! 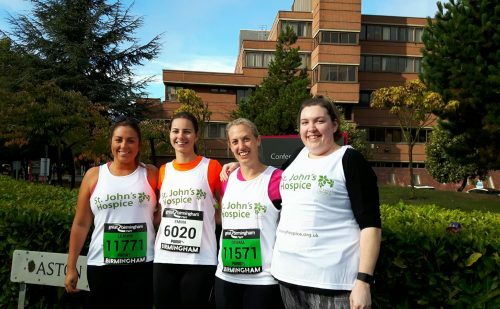 Well done and thank you girls!